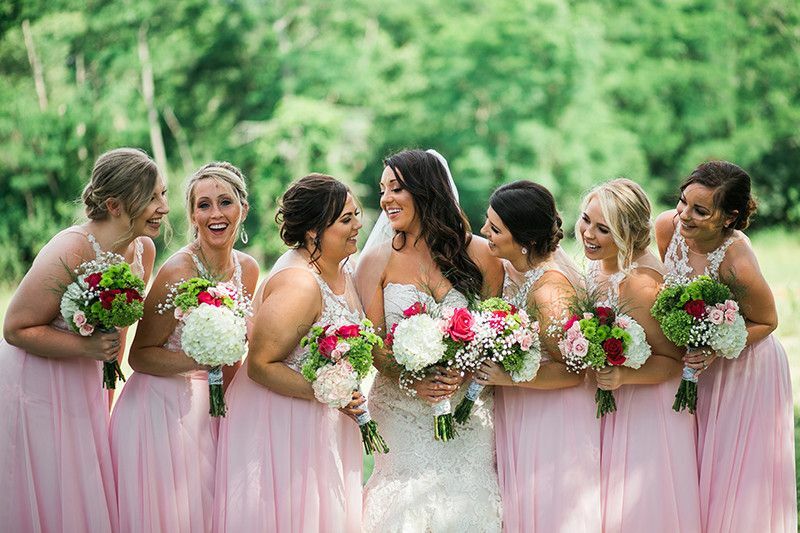 A country chic wedding venue in Batavia, Ohio, Sweetspire Ranch features hundreds of acres of natural fields and woods for your ideal outdoor wedding. For 27 years, this space was home to parents, children, grandchildren, horses, dogs, cats and chickens. 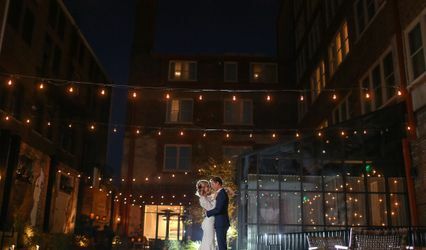 As of May 2017, it now serves as a full-service bed and breakfast and event venue. 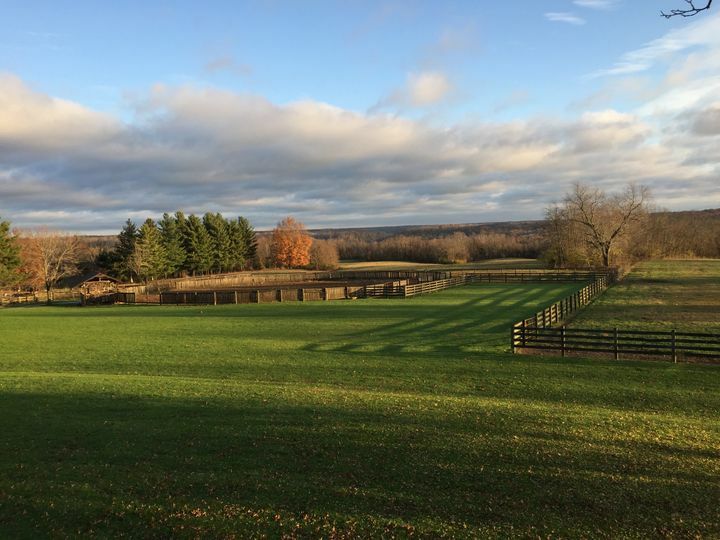 Sweetspire Ranch is a 25-acre space located in the middle of 350 acres of undeveloped land. The event venue is beautiful and tranquil, immersing you into a peaceful atmosphere for your special day. With views of pastures and hillsides, you will enjoy the simple, rustic setting with the gorgeous barn and horses at the venue. As for the ceremony and reception, Sweetspire Ranch provides a large event/dining area for seated weddings of up to 50 guests. 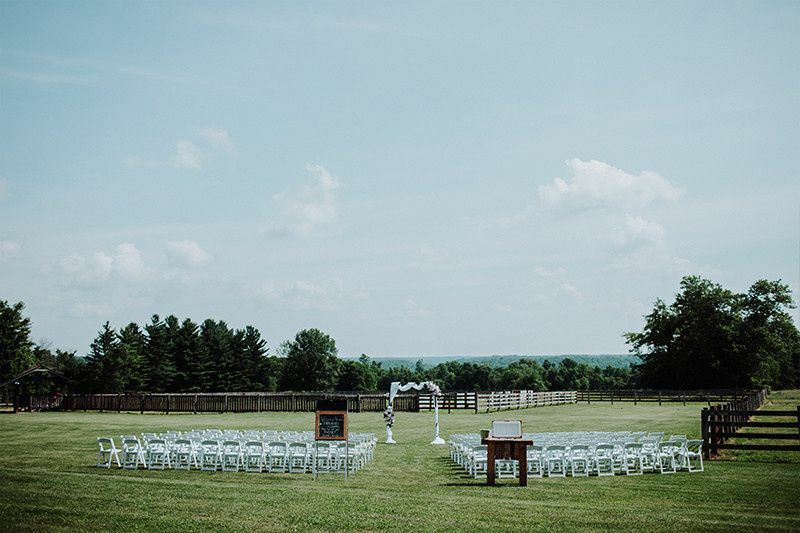 Larger weddings can be held in the open, outside space, allowing full access to the lawn with a picturesque backdrop of the hillsides for a capacity of 200 guests. 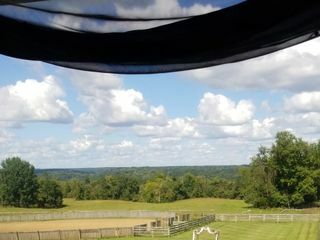 Sweetspire Ranch offers couples the opportunity to come to the venue the day before beginning at 4:00 PM to set up, decorate and rehearse for the big day. 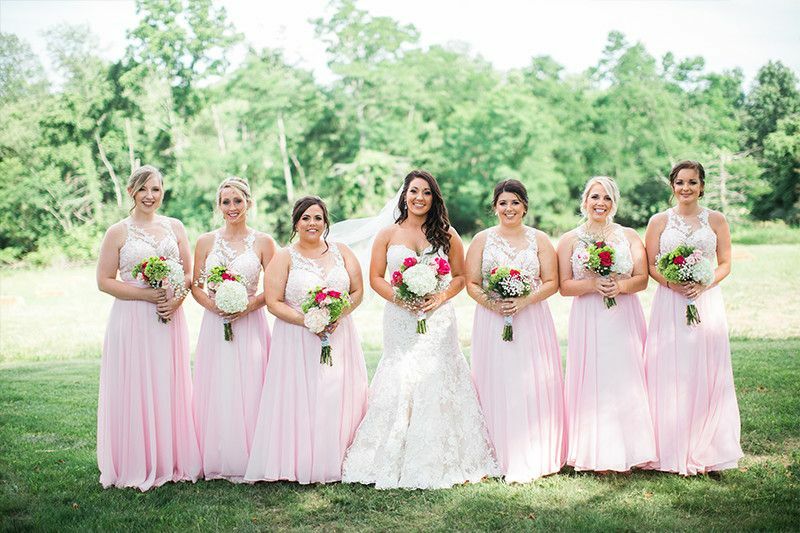 While they do not cover catering, alcoholic beverages, outdoor tents, furniture or equipment, they will provide a list of preferred vendors for you to use. The venue is easily accessible with plenty of parking for all of your guests. For the couple, there is a honeymoon suite with a king bed, fireplace and jacuzzi tub. For guests that will be staying overnight, the 4,700 square foot house offers two large suites and two bedrooms. Each room has several amenities, including a TV with DirecTV, DVD player, air conditioning and wireless internet. Overnight guests are provided with a delicious breakfast to start your day right. 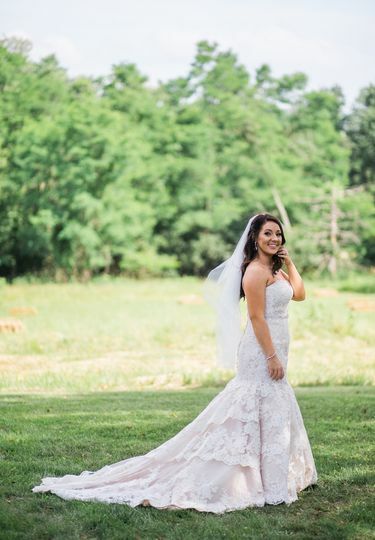 I've always imagined my wedding outside on a farm, and sweetspire ranch really made my dreams come to life! Very easy to communicate with Pat anytime I needed clarification, she almost answered immediately! Staying in the BNB was included, and it was a blessing! The bridal suite is more than enough after a very long wedding day. Breakfast is made by Pat herself and it is the best! We feel lucky to claim their property as the home of the forever promise we made to be husband and wife. 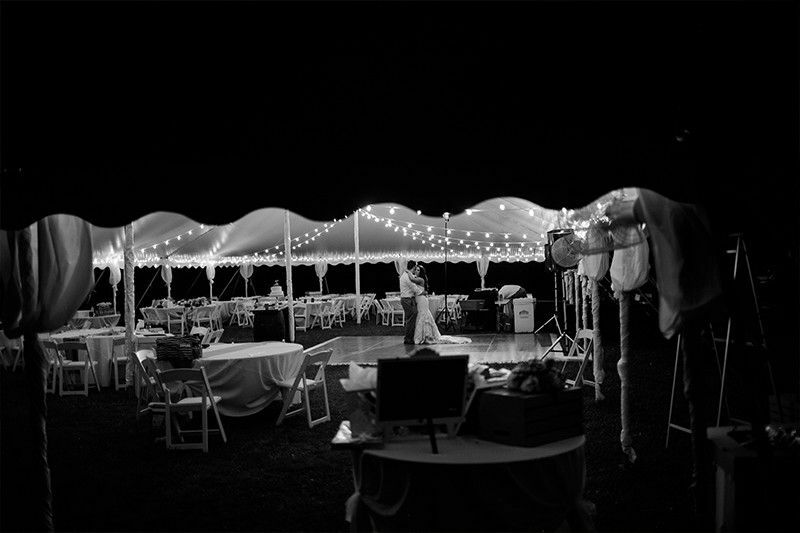 If a complete outdoor wedding is what you desire, sweetspire ranch is the perfect match! 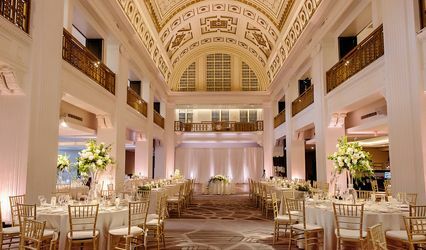 We found this venue through our wedding rental company and we were looking for a venue with this style and setting. We were dumbstruck that this was even this close to the highways and hotels but still retains that "out in the country" feel. 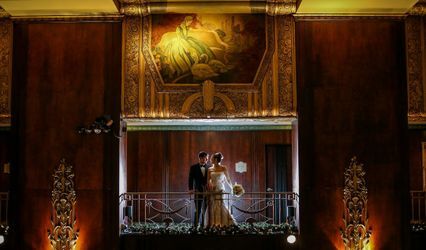 The experience was GREAT and we're still getting compliments on how great and beautiful the setting for our wedding was. It was great having the entire BnB for the whole weekend with the ability for our guests to rent 2 of the 4 rooms (2 rooms are included for the weekend). We also woke up Sunday morning to coffee and a delicious breakfast that was served to us and our guests who stayed the night. 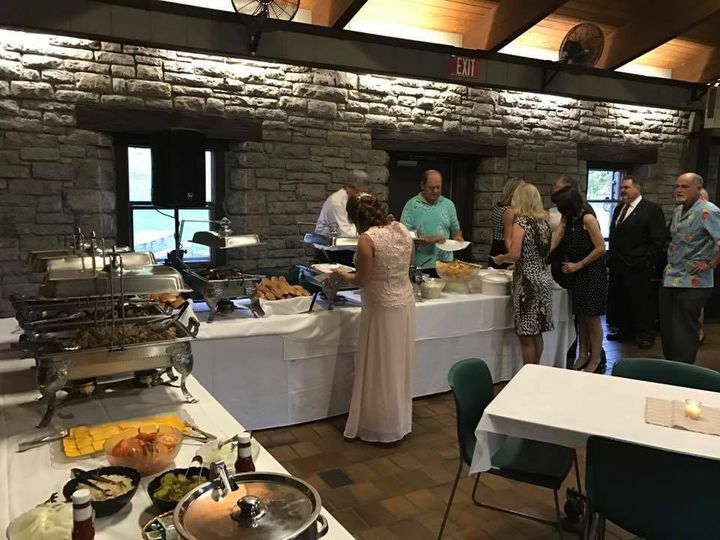 The BnB is newly renovated and is super roomy ( the house is over 3,600 sq ft) so there is also room to have your rehearsal dinner on site which makes it really easy for those out of town guests. 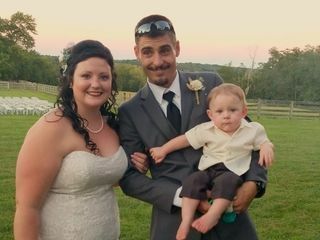 My wife and I and all of our guests couldn't have been happier with how everything turned out, it was PERFECT! Thank you Andy for the wonderful review. 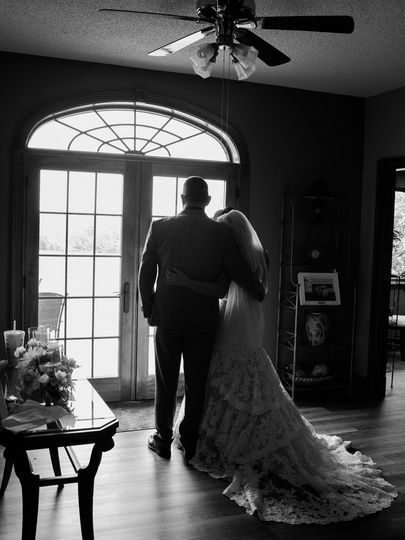 You and Samantha were so easy to work with you made our first wedding very enjoyable and stress-free.